As a top rated international freight shipping & container transportation company between Canada & the US, Ontario Container Transport strives to maintain its position among the ocean shipping companies Canada can rely on for timely delivery, knowledgeable service and dynamic transport options. 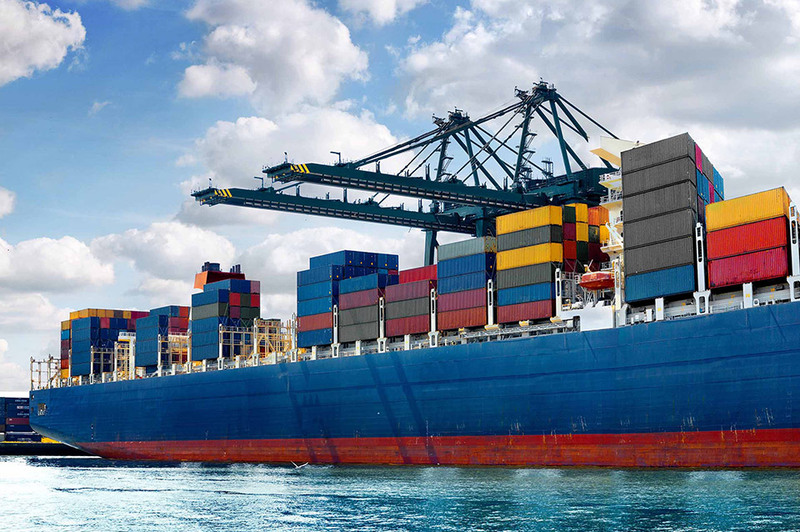 In order to do this, we offer a wide range of ocean freight options including specialty containers, expedited services, premium handling and packaging and more. OCT offers ocean cargo shipping that can accommodate a wide range of shipment types including FCLs and LCLs. Our logistics experts use our network of ocean freight shipping providers to give you the best options no matter the size or weight of your shipment or how far it has to travel. Ocean freight offers several advantages over land and air shipping. Land transport is obviously limited to a contiguous land area but even air freight has restrictions that ocean freight does not. With ocean freight, there is more flexibility in what kind of cargo and the amount you can ship because of a ship’s large size. Ocean shipping is also a better option for heavier items and longer distances because of fuel and cost concerns. Also, while ocean transport might not be as fast as air shipping, it can sometimes be more reliable since weather conditions affect departure times far less. Unlike other ocean shipping companies, Ontario Container Transport is not tied to a single provider of ocean cargo shipping. Because of this, we are able to use our whole network to serve you. This provides more delivery options and better, more personalized solutions for your needs. See what OCT can do for your ocean cargo shipping needs. Call 905-695-1501 and speak with our ocean freight experts to find out about all of your options and receive a free quote.